A mother of two bright and lively kids, Eva juggles her time as a wellness educator and a freelance fitness instructor, having 7 years' experience in the fitness industry. 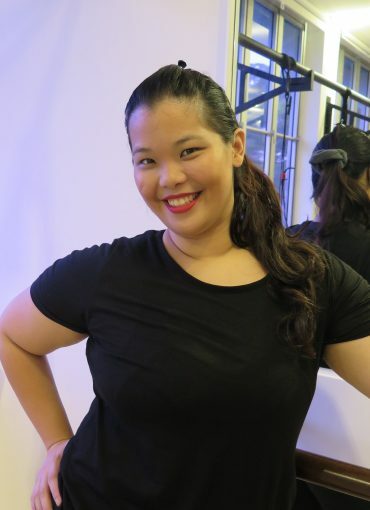 She actively teaches Les Mills BODYCOMBAT, BODYPUMP and seasonal children's fitness classes around town. A firm believer in being a hands-on mom, she currently works from home to dedicate more time to her children.